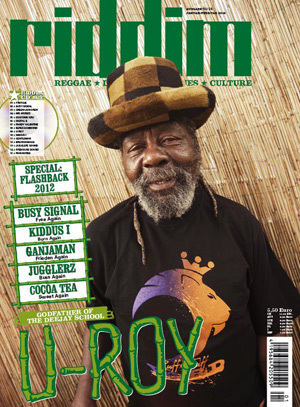 The new Riddim Magazin is available now. For the first time the Riddim Check column is available with an audio mix by Sentinel Sound. Listen to all tunes mentioned in the Riddim Check write up below! Like every year in december Riddim asks their readers to fill out the poll.